It started simply - a virus tougher than the rest. Nothing the team can't handle. But as January turned to February, it changed again. What resulted is a year that will never be forgotten. This was no ordinary virus. This was no ordinary year. The team on the front lines saw things, lived things, did things that kept humankind from being snuffed out completely. The results of this virus will be spoken in whispers for generations. Can your team save humanity? Can your team make it through the year? Can your team face month after month of surprises, set backs, and fleeting victories? 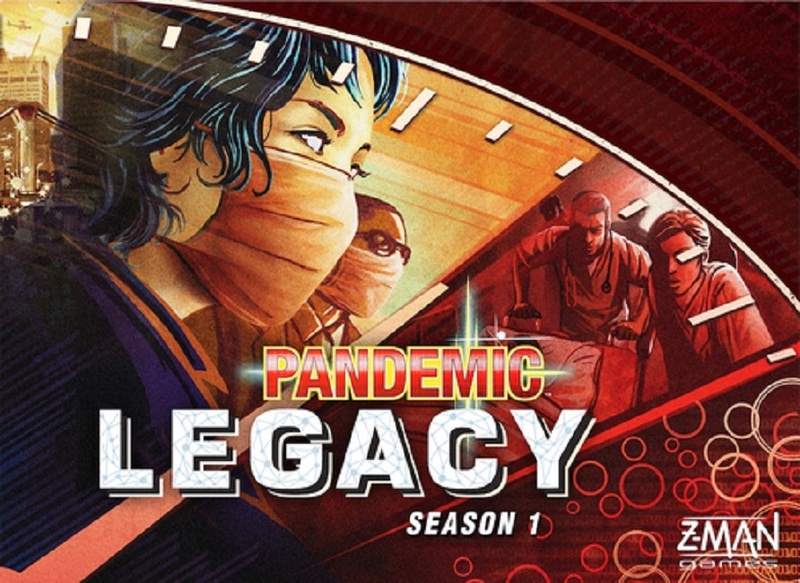 Are you prepared for Pandemic Legacy?